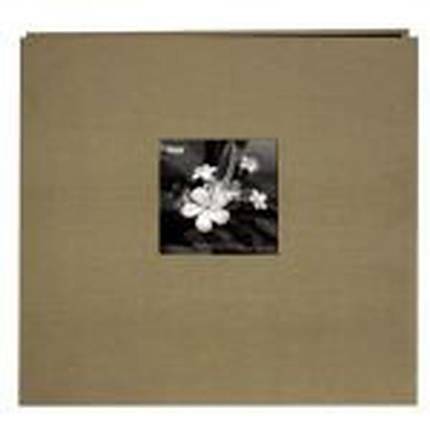 The Pioneer 12 X 12 Silk Frame Scrapbook is a fashionable way to store, protect and organize your memories. The sleeves allow for simple insertion of photos, stickers, and anything else you want to put in a scrapbook. The inserts are acid free and will perserve your photos longer.